The A.I.M. 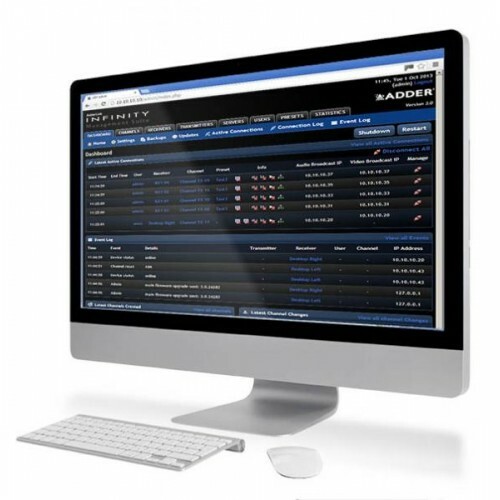 management server is a control suite which transforms AdderLink Infinity extenders into a digital matrix solution. 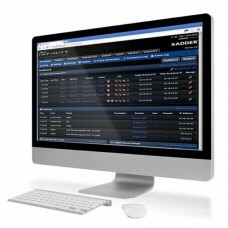 Using standard IP infrastructure it is possible to route any user station to any computer attached to the network without any compromises to video quality or control. It allows co–operative sharing of computers and the multicasting of video to any destination.